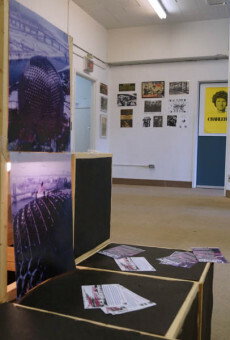 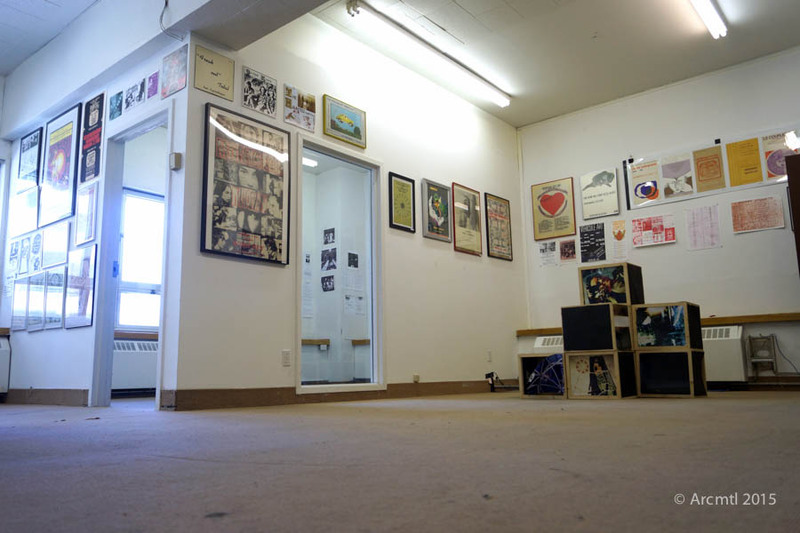 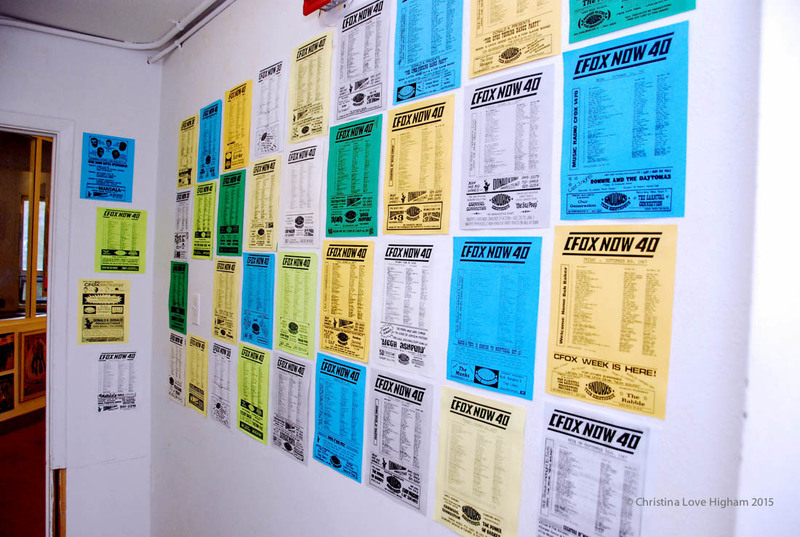 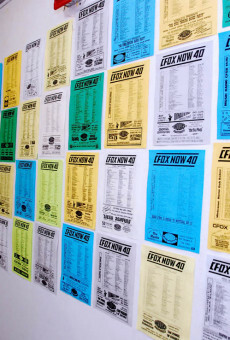 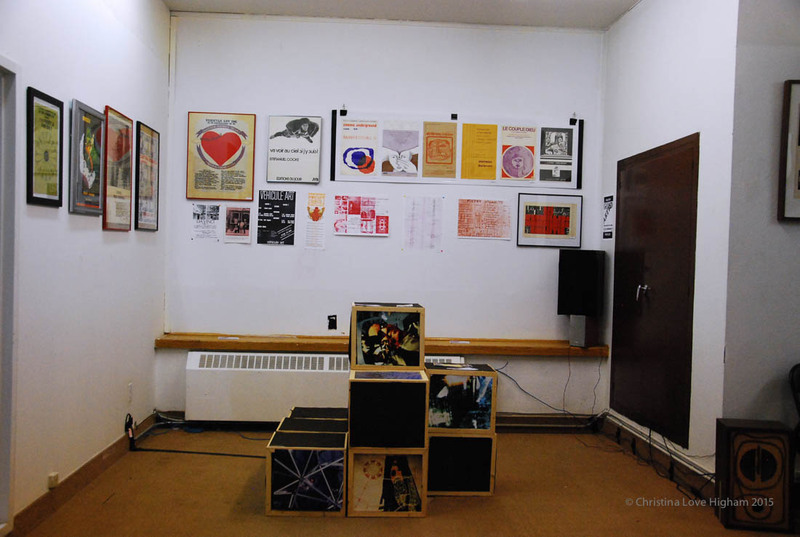 Here is a gallery of images taken of the huge exhibit Archive Montreal mounted for the Art Pop component of the 2015 Pop Montreal International Music Festival in Montreal. 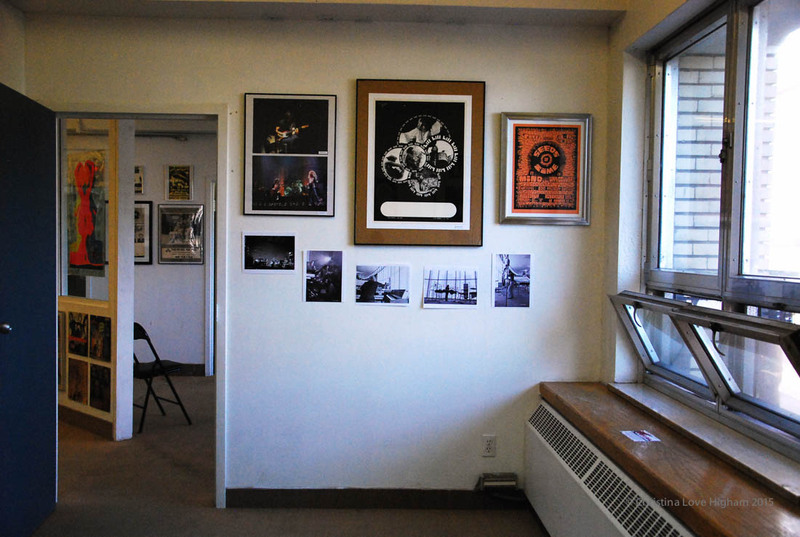 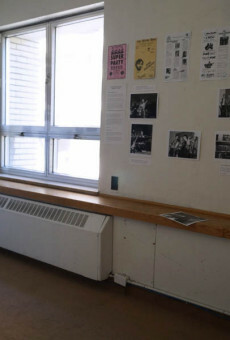 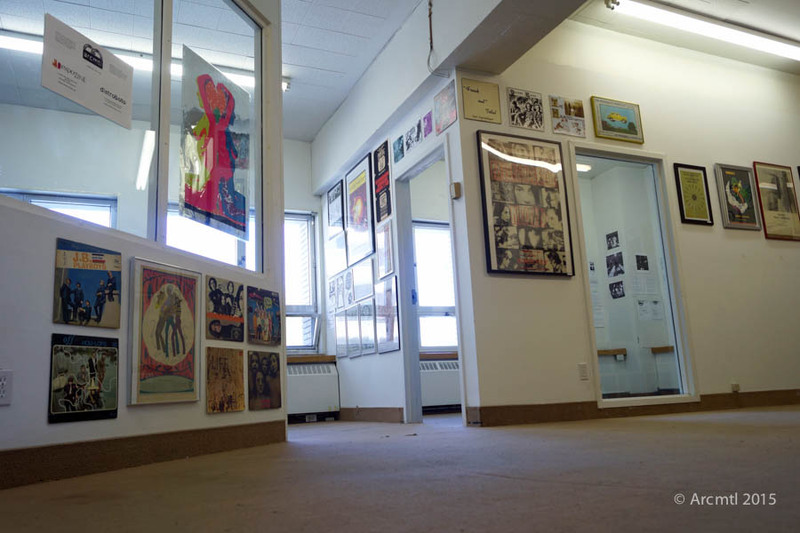 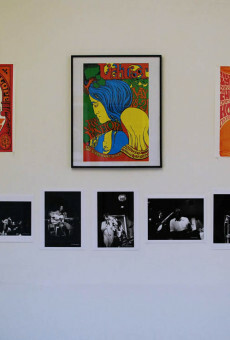 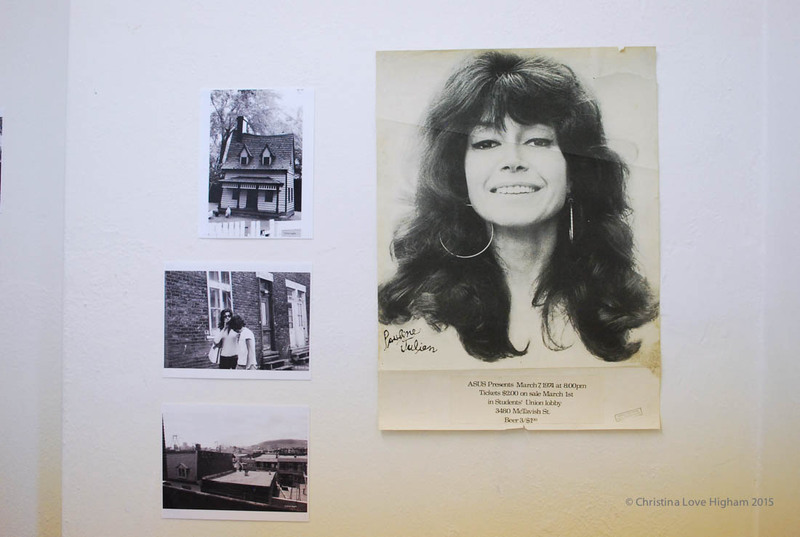 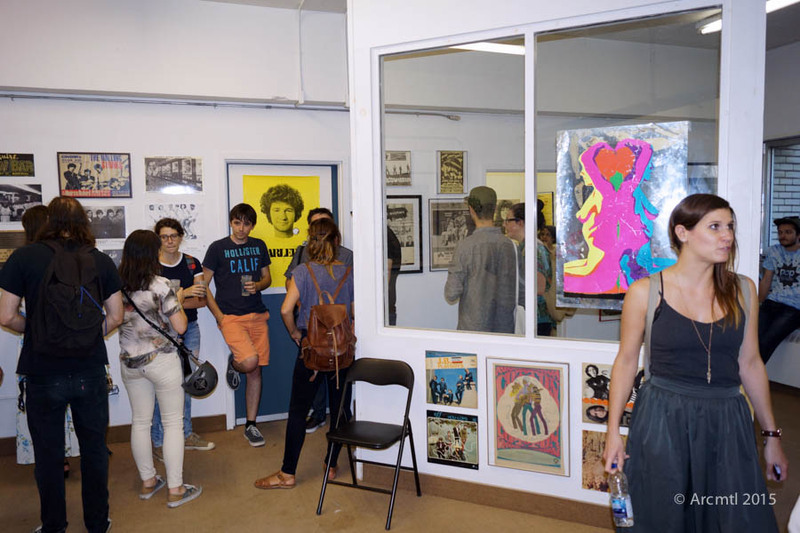 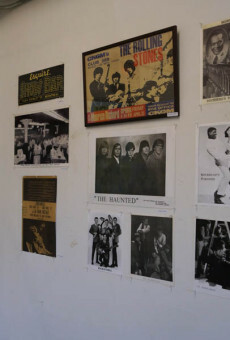 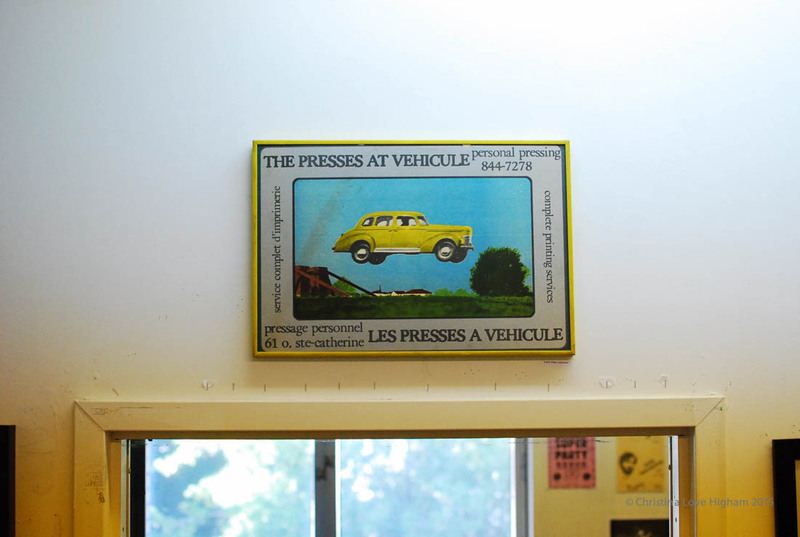 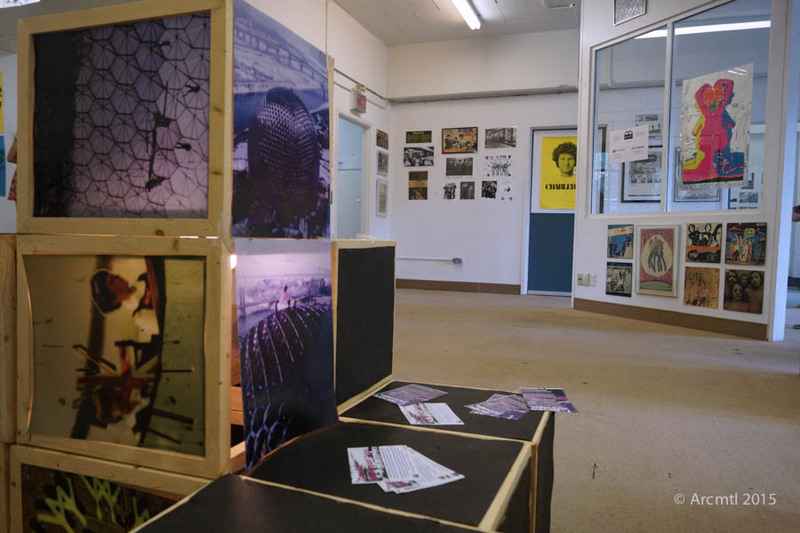 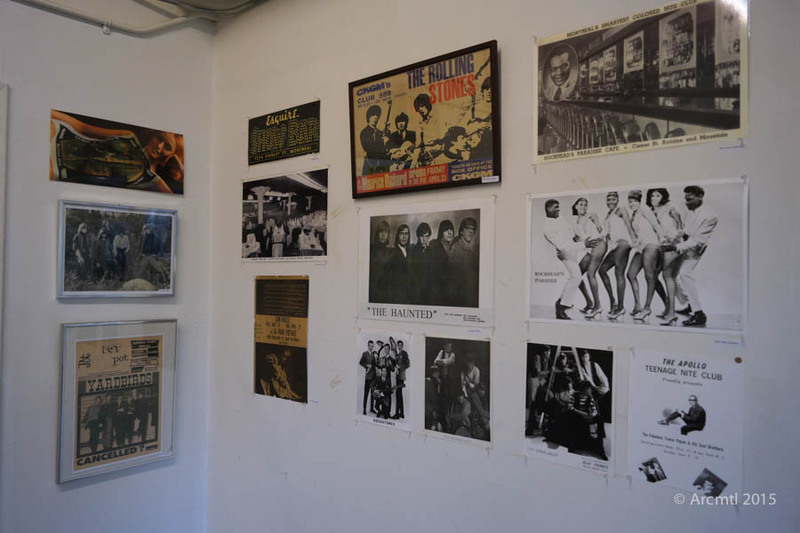 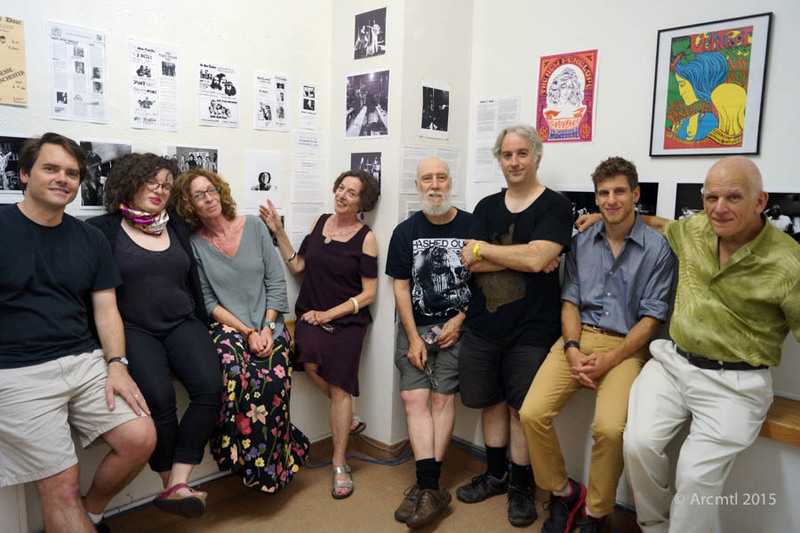 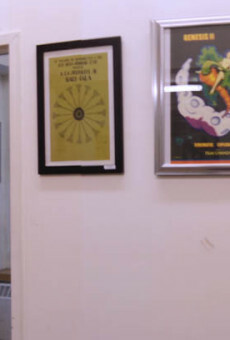 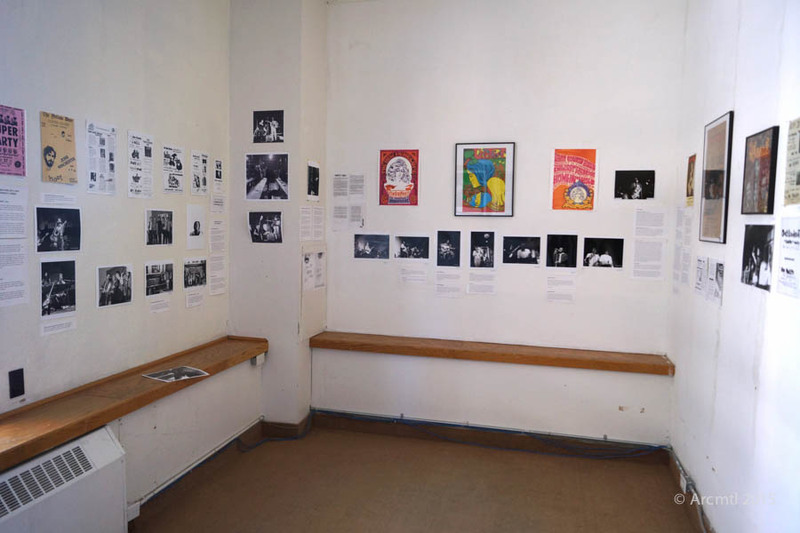 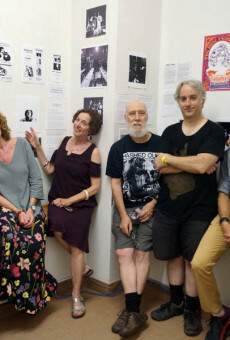 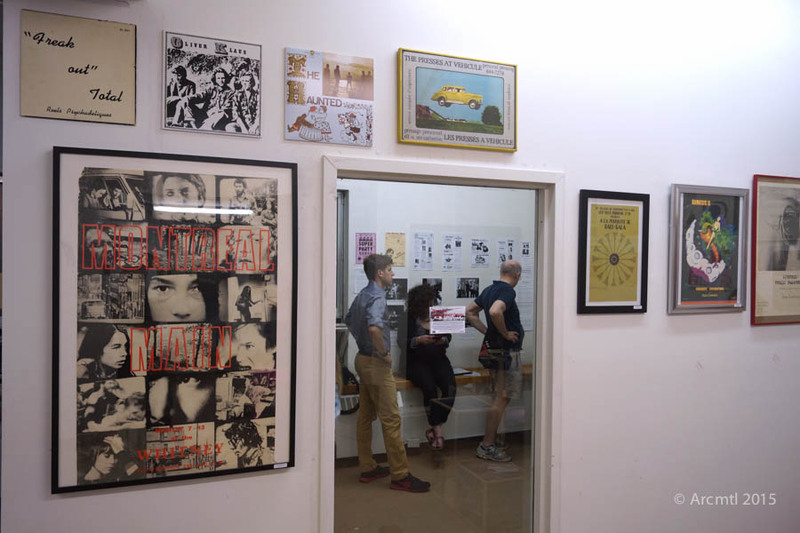 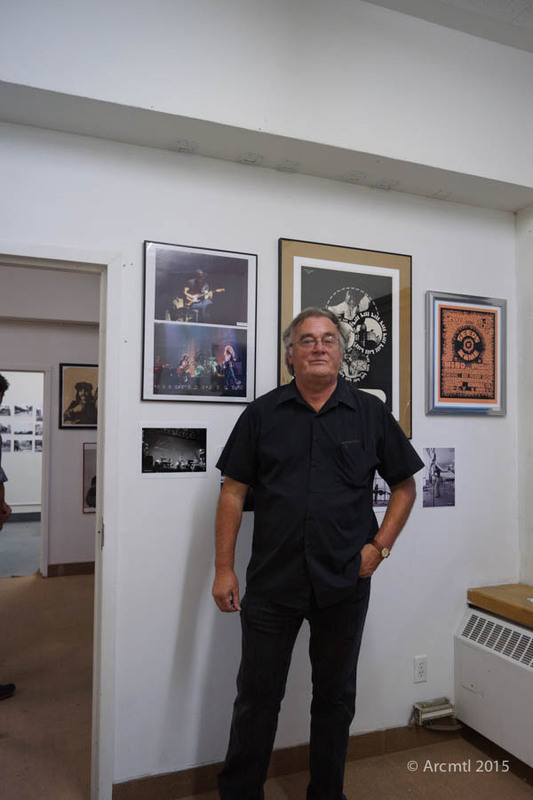 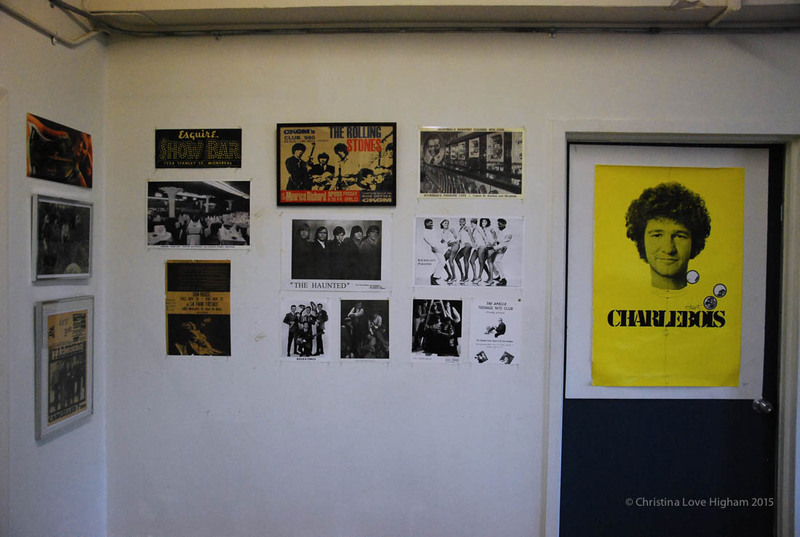 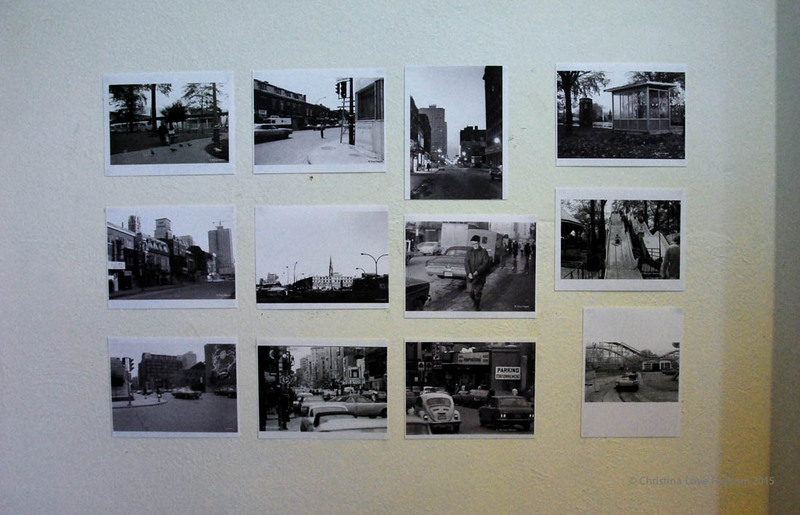 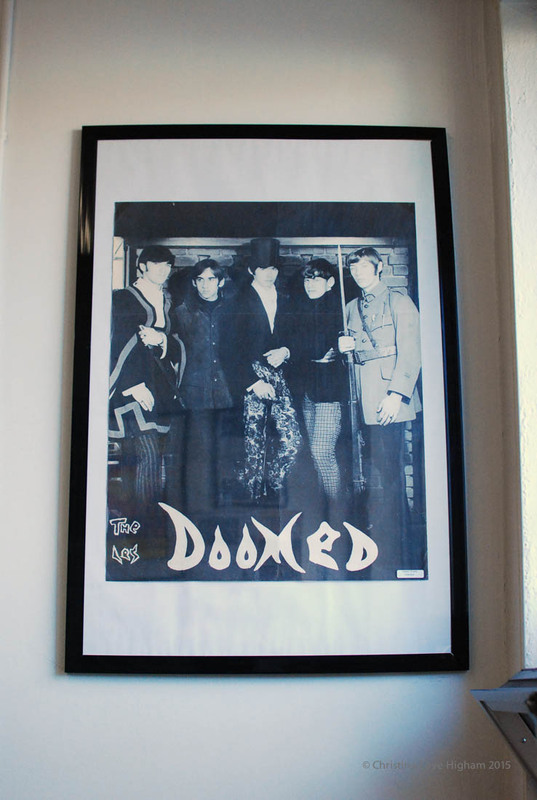 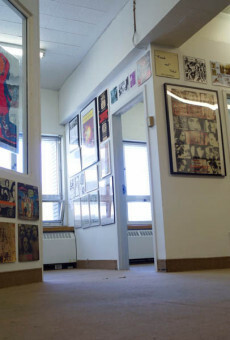 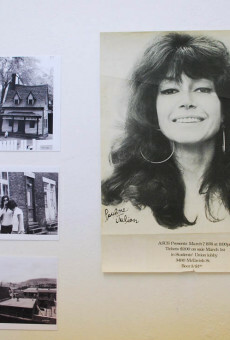 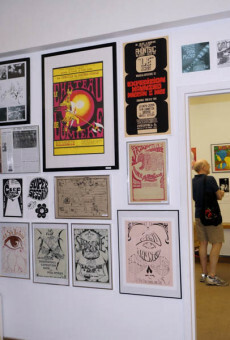 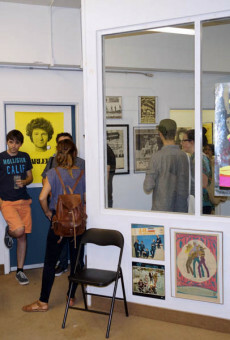 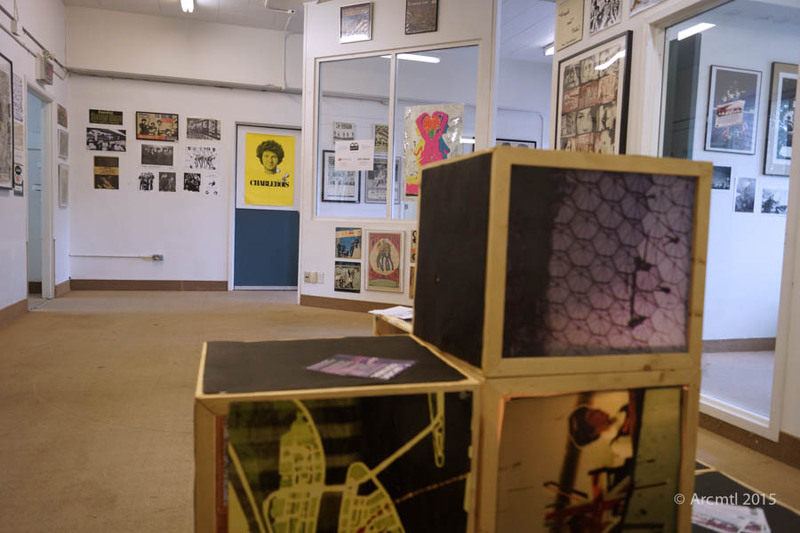 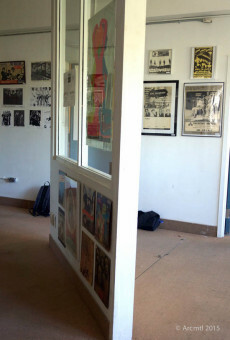 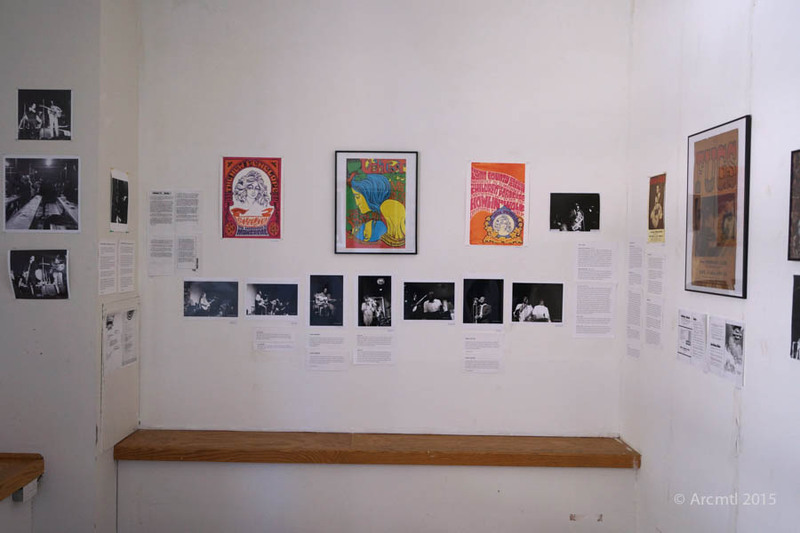 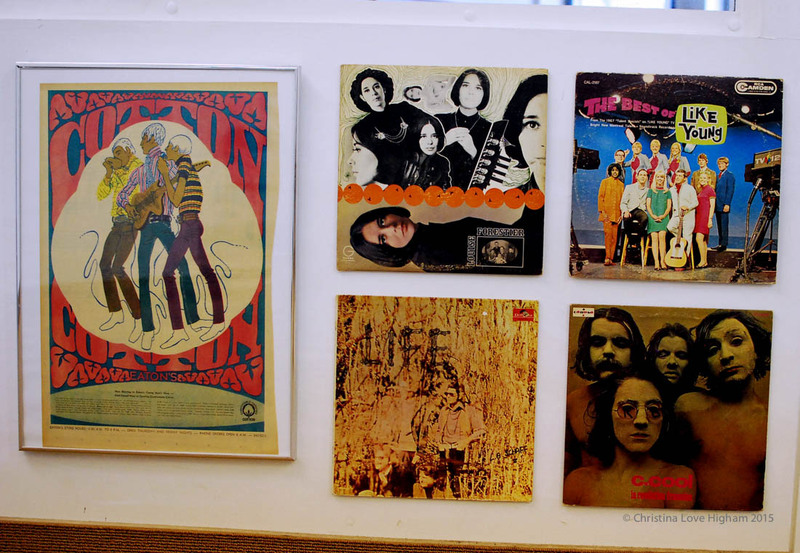 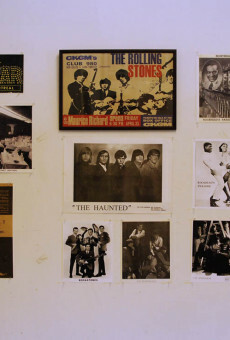 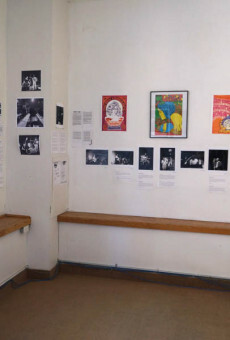 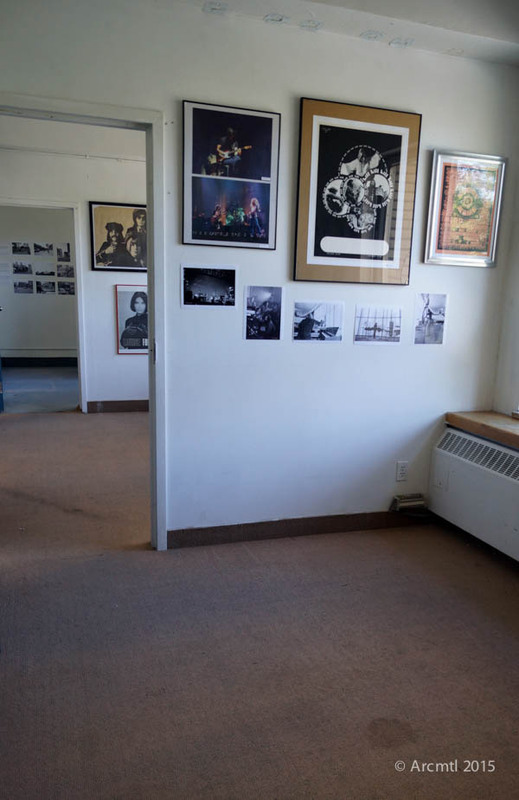 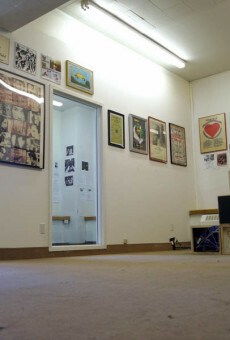 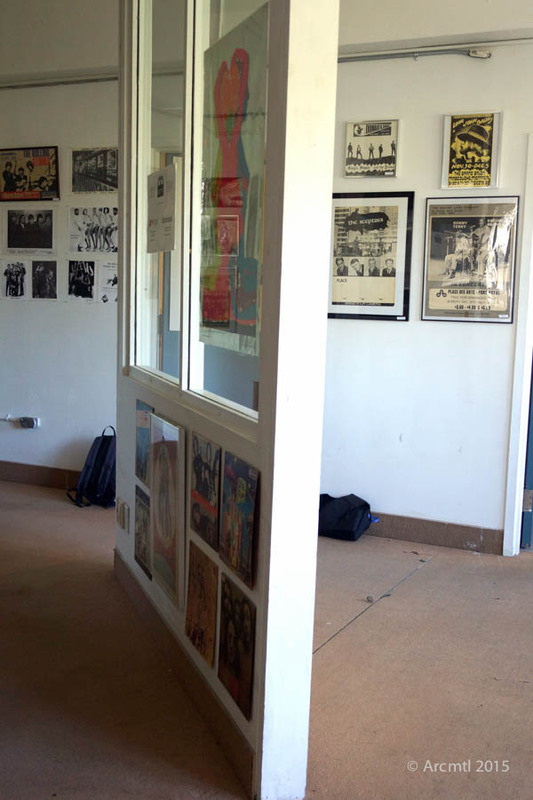 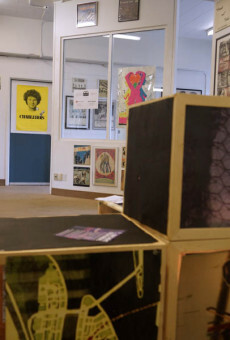 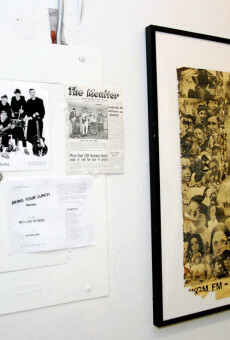 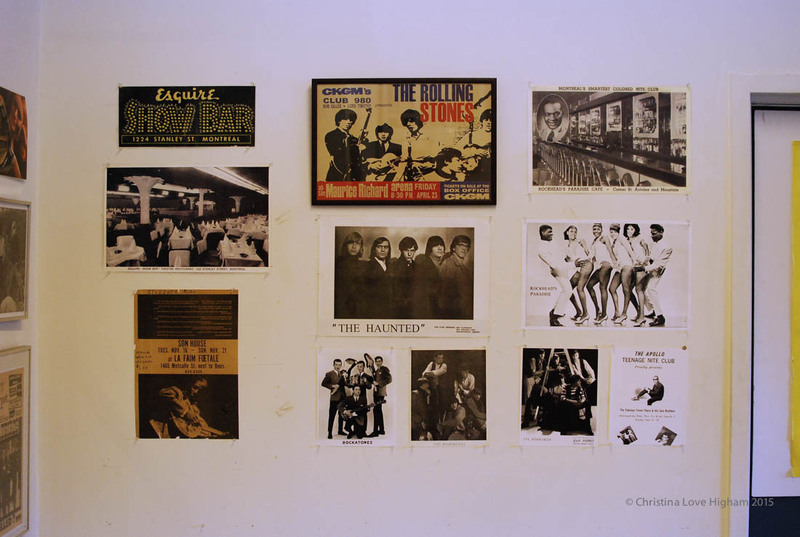 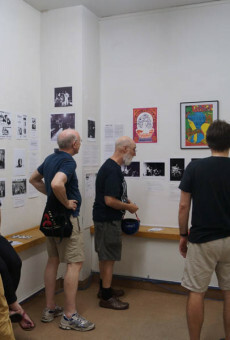 The exhibit took place, fittingly enough, in the former École des Beaux Arts on St-Urbain just north of Sherbrooke, where a great many artists, writers and musicians from the music and arts scene of the 1960s and 1970s attended school at the time. 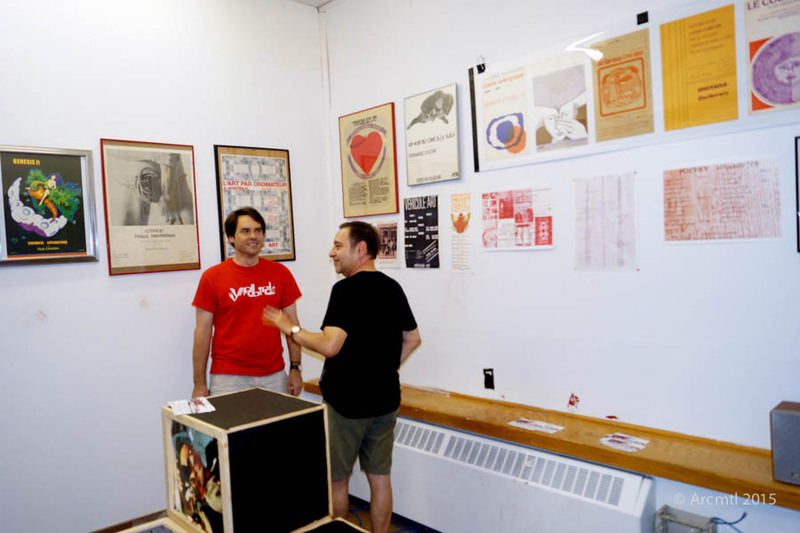 The exhibit was curated by Archive Montreal, in particular administrator Louis Rastelli and archival researcher Alex Taylor. 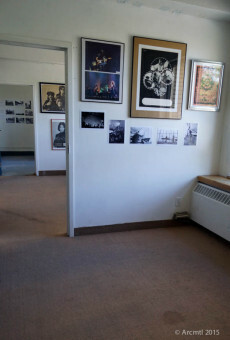 Many thanks to the various donors of materials for the exhibit. 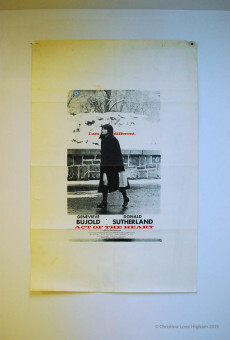 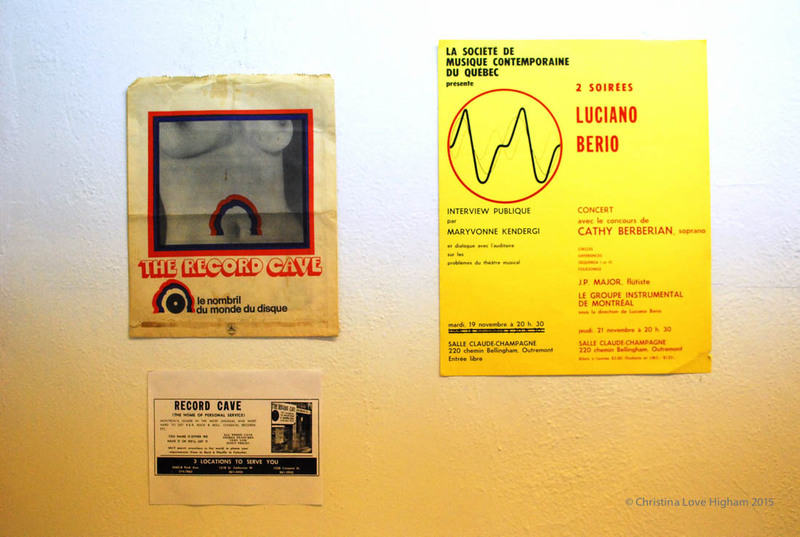 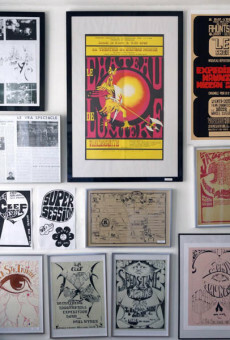 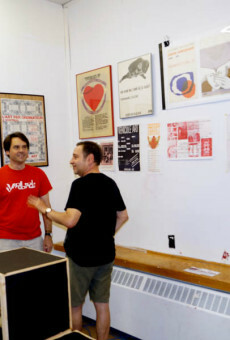 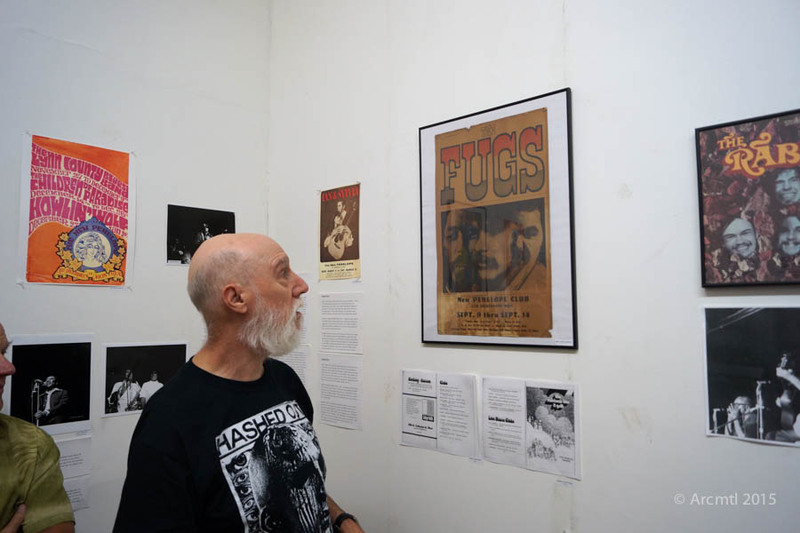 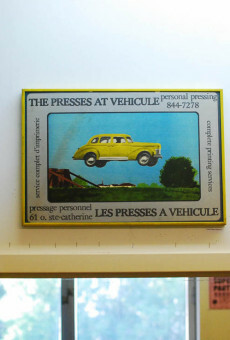 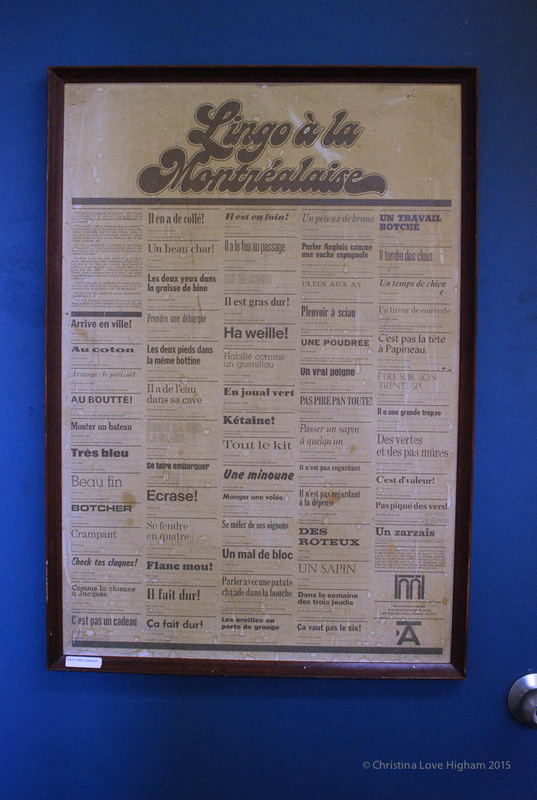 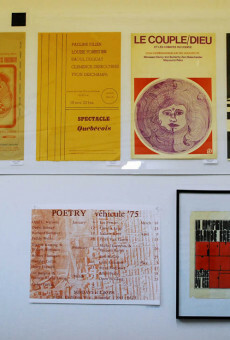 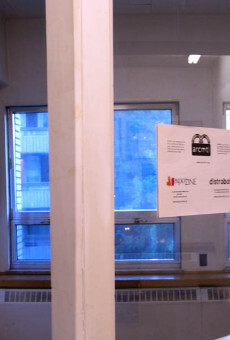 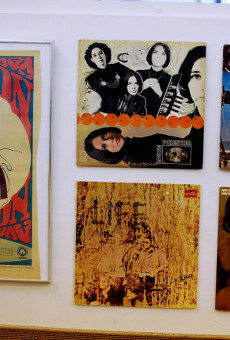 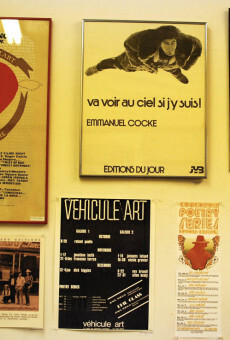 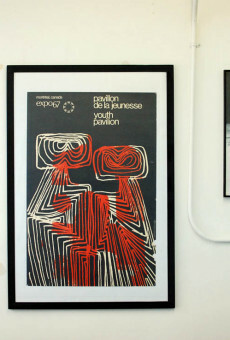 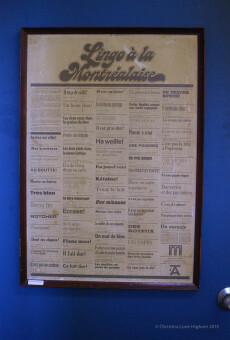 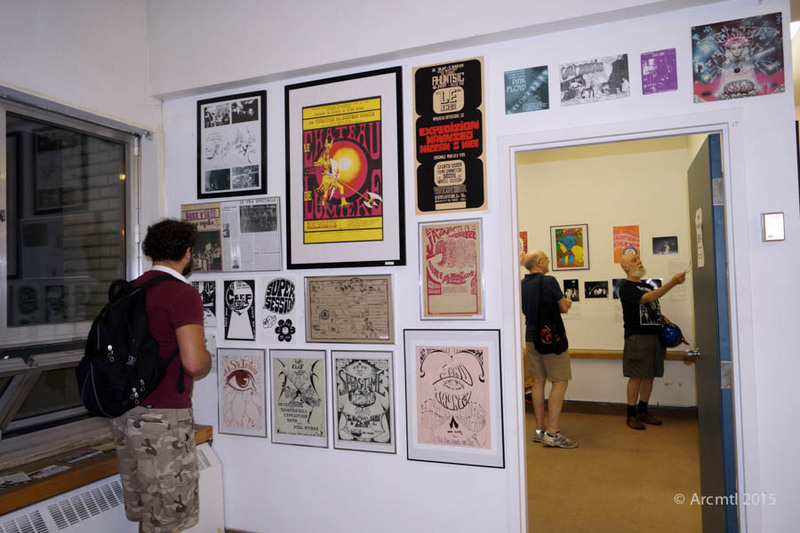 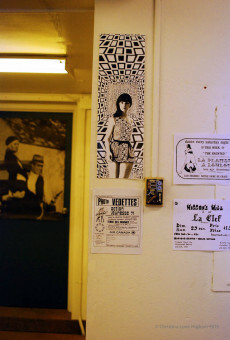 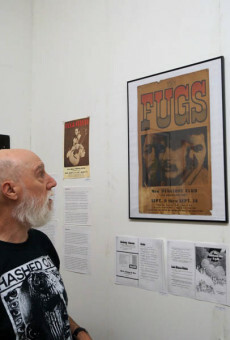 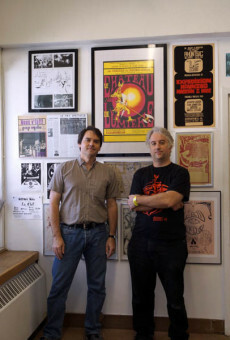 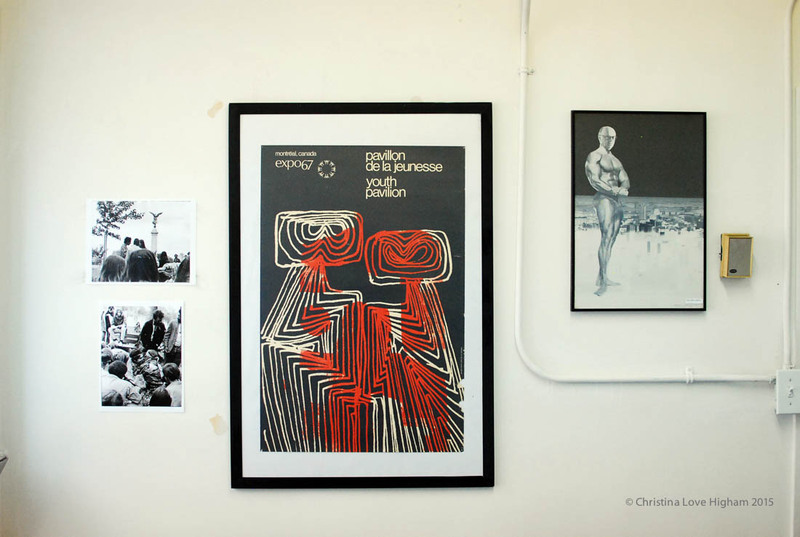 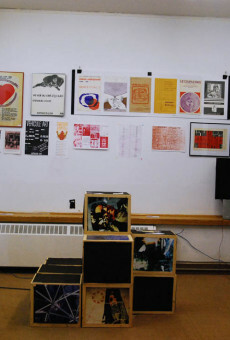 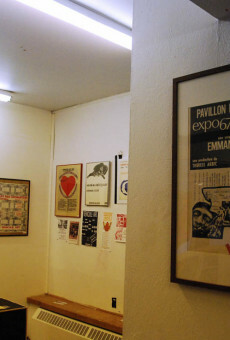 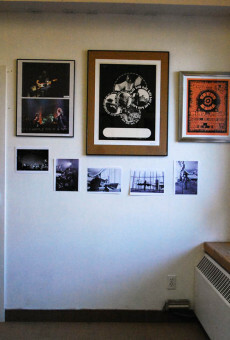 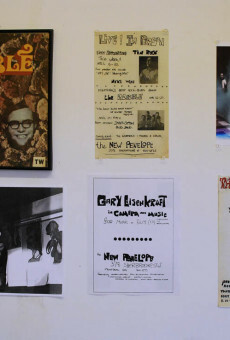 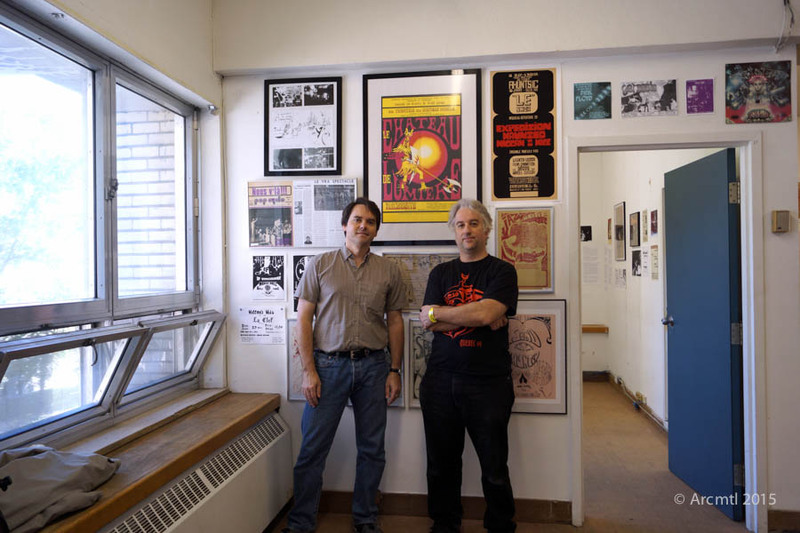 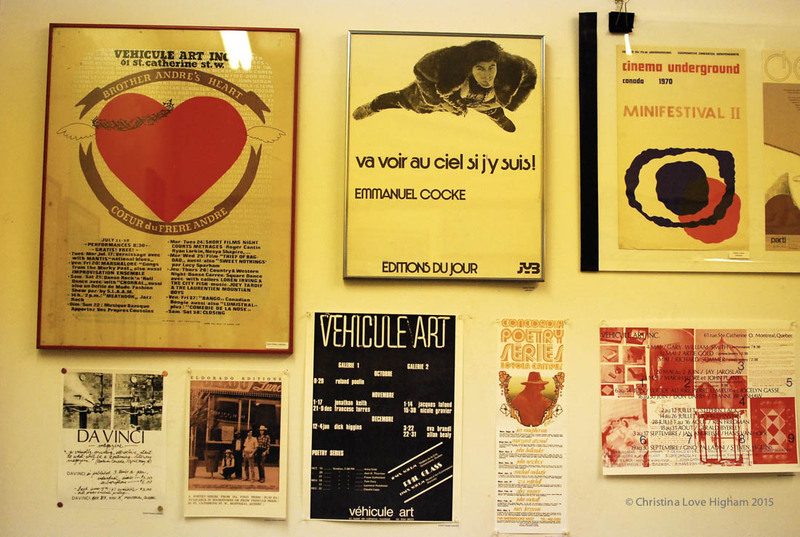 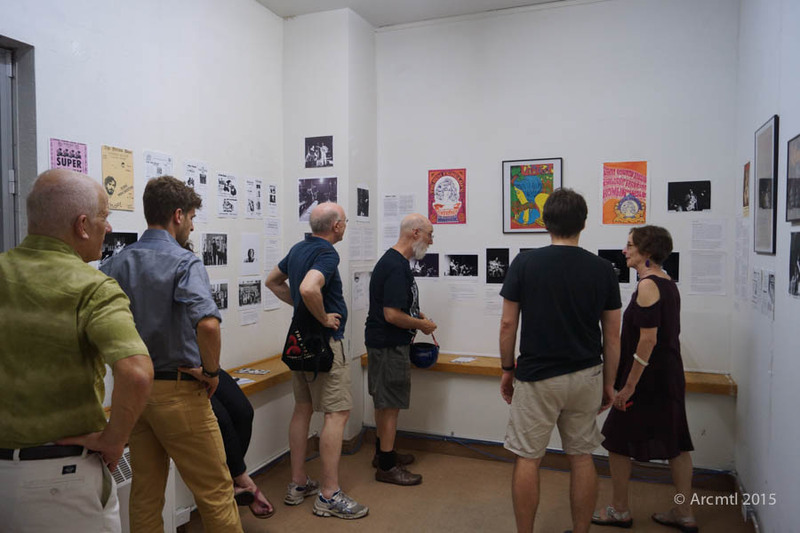 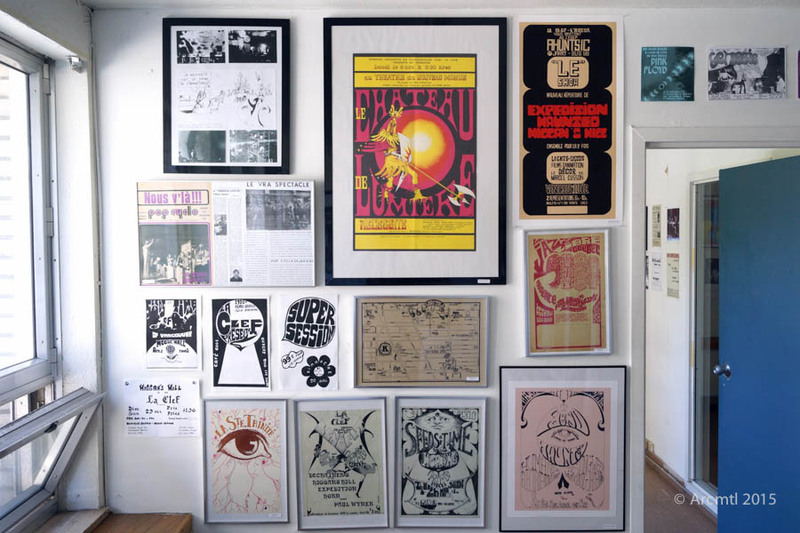 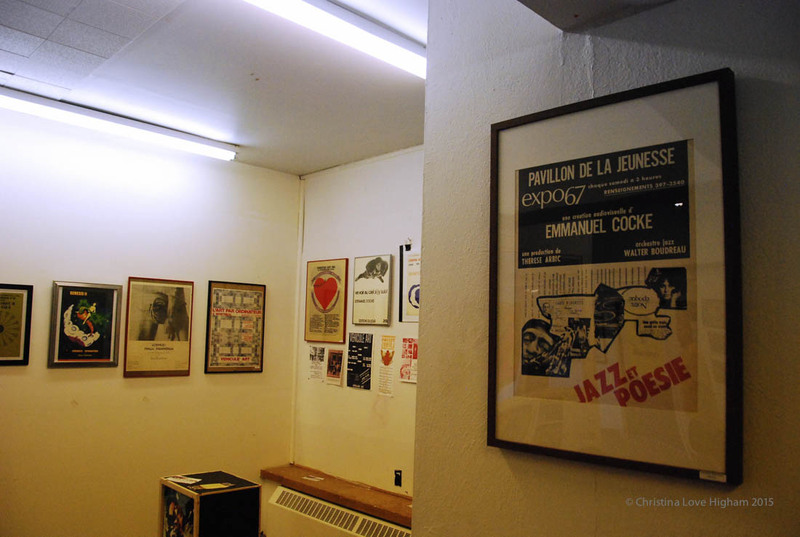 Posters and other images were donated from the personal collections of Erik Slustky, Endré Farkas, Gaetan Dostie, Francois Dallegret, Alain Simard, Garth Gilker, Alex Taylor, Michael Nemes, Alan Youster and Sébastien Desrosiers. 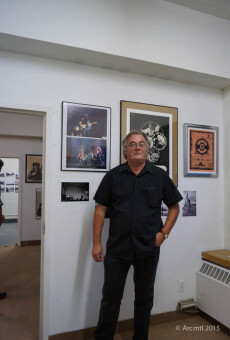 Original photographs, which in most cases were digitized and printed for the first time for use in this exhibit, were kindly provided by the photographers Errol Gagné, Michael Nemes, Ron Petronko and Jeremy Taylor. 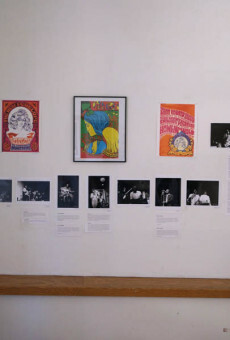 A full web gallery featuring the descriptive labels and other information about each item in the exhibit will be posted shortly on this website. 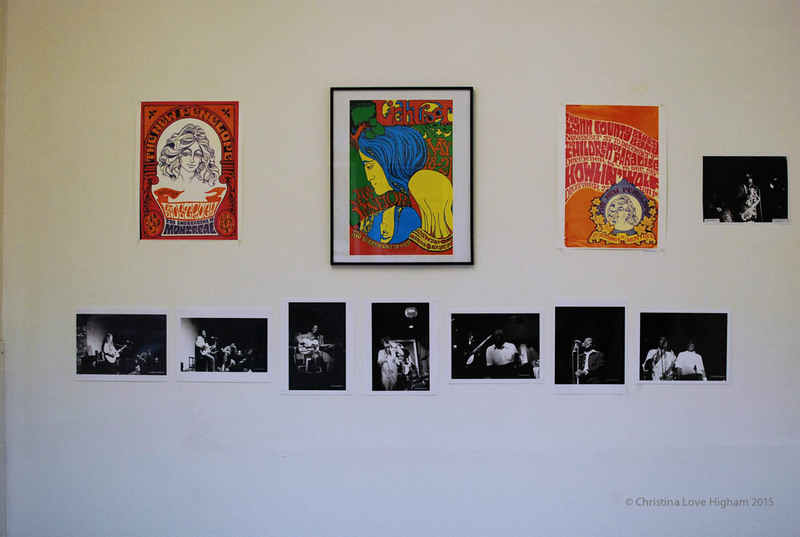 This gallery comprises photographs taken by Christina Love Higham and Louis Rastelli, all copyrights 2015. 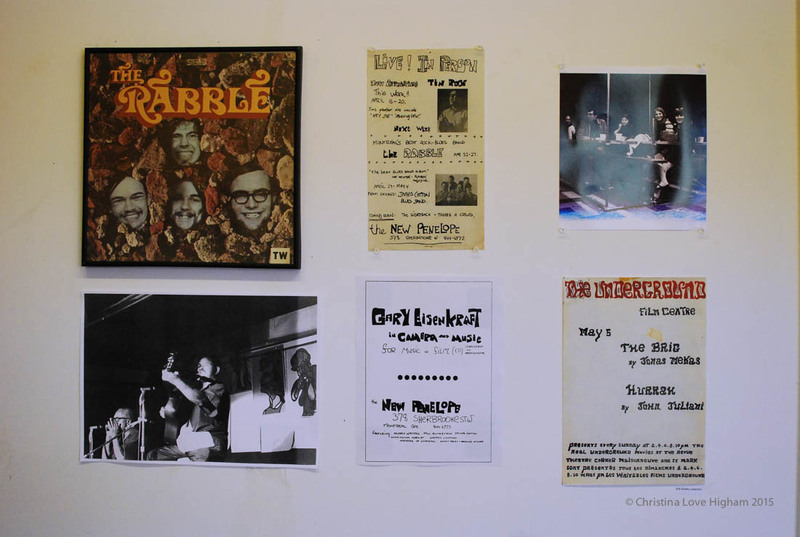 I had a great time and have great memories of Gary and all of the acts that came to the New Penelope to perform, I remember Sonny Terry and Brownie Mcgee, Mothers of Invention, James Cotton Blues band etc., etc.